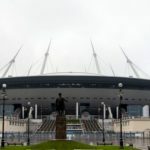 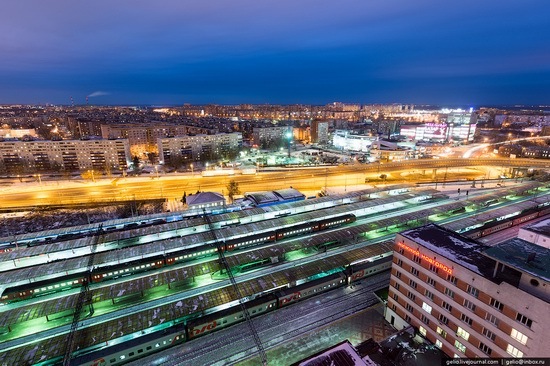 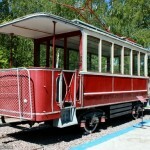 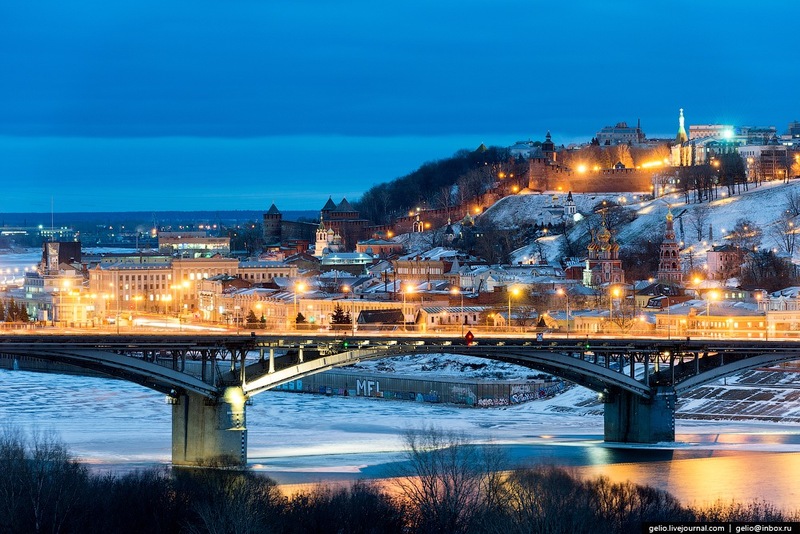 The city is one of the largest centers of river tourism in Russia. 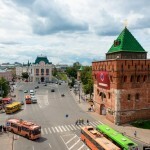 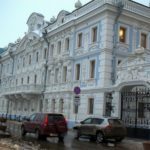 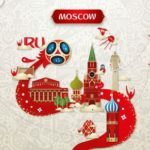 The historical part of Nizhny Novgorod is an important tourist center. 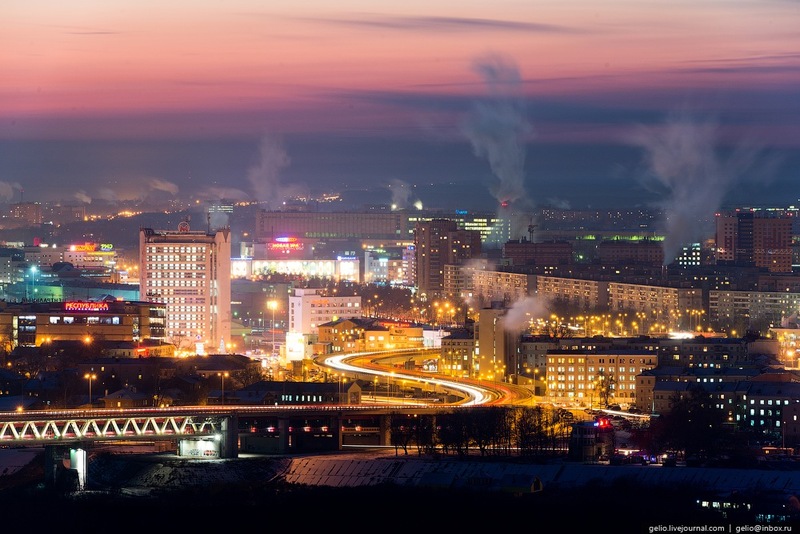 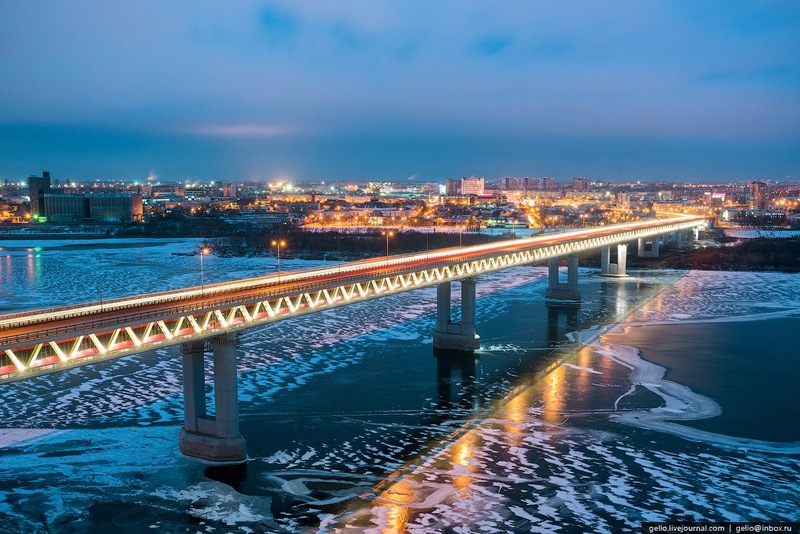 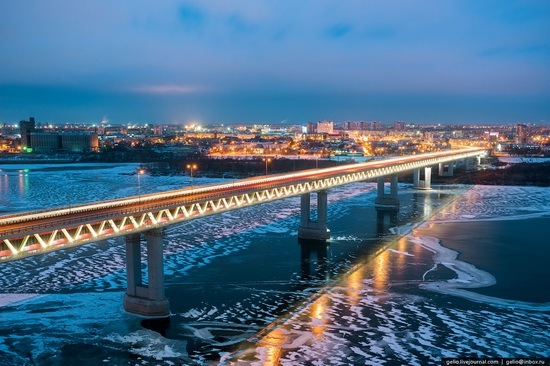 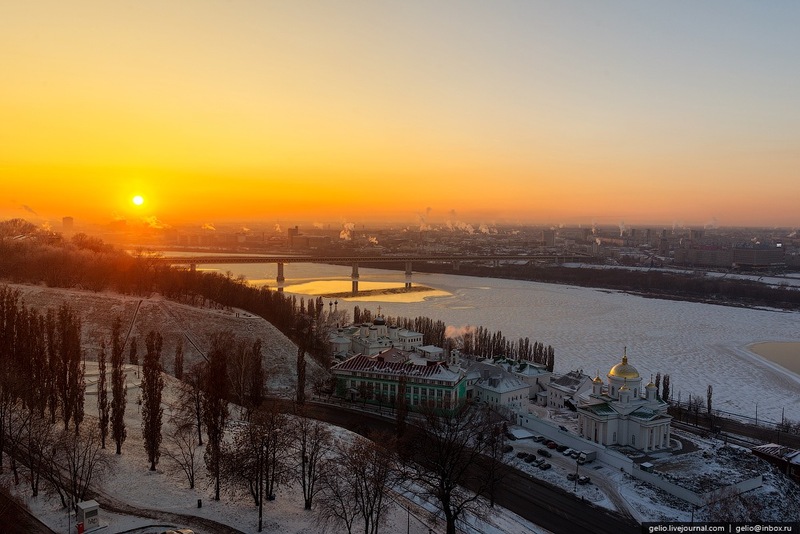 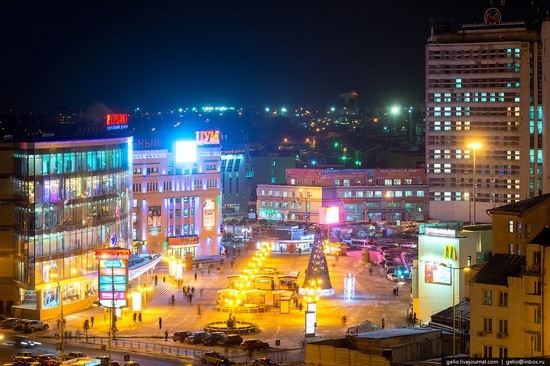 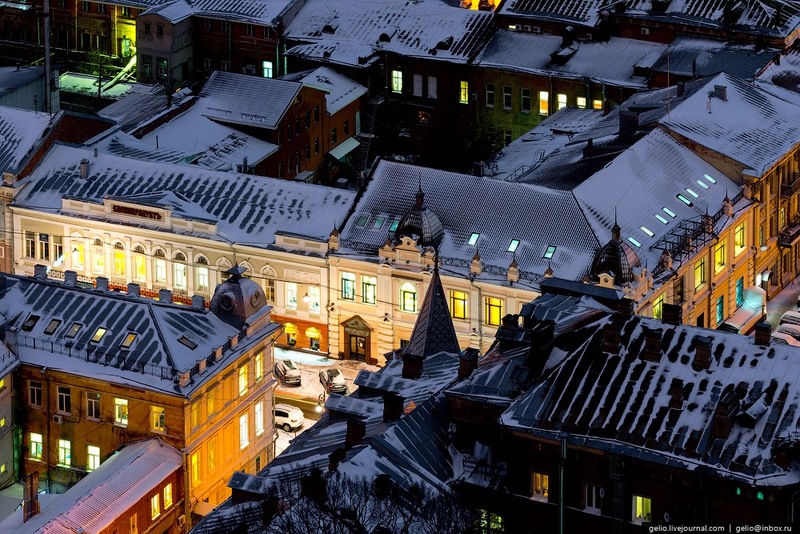 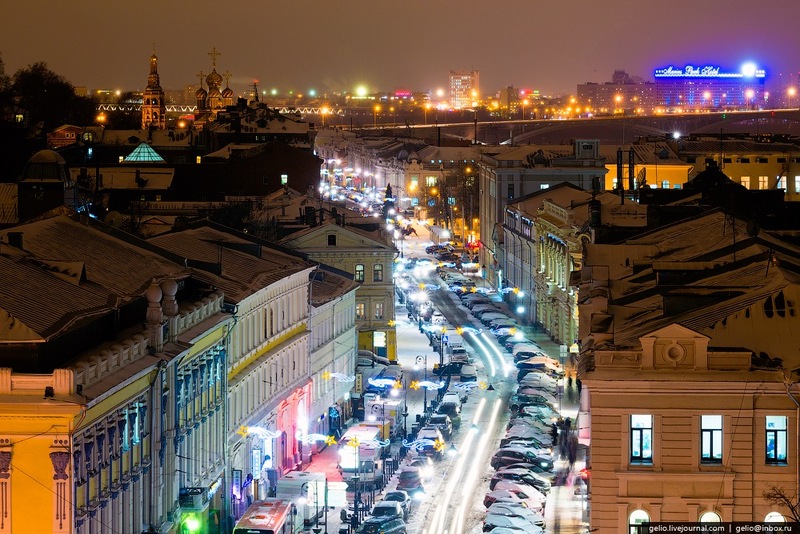 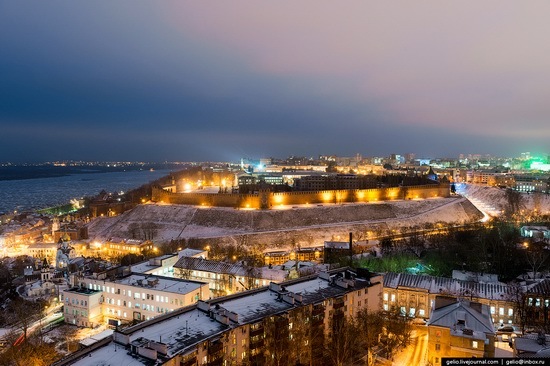 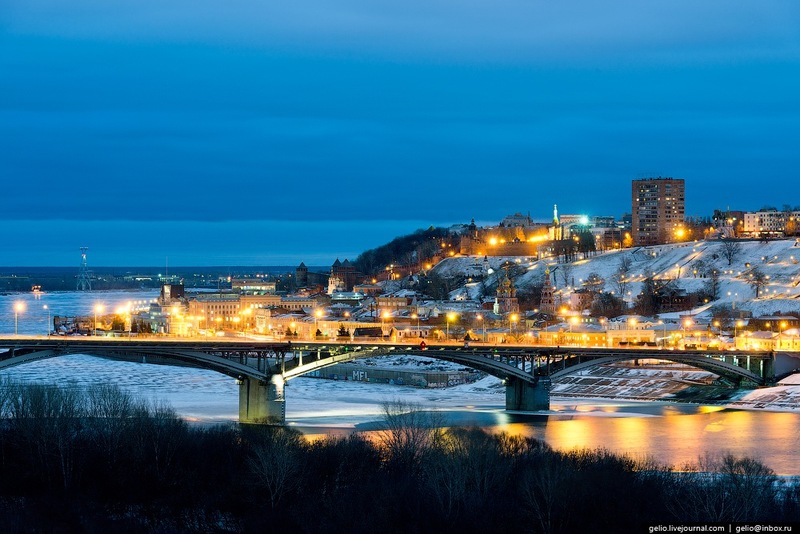 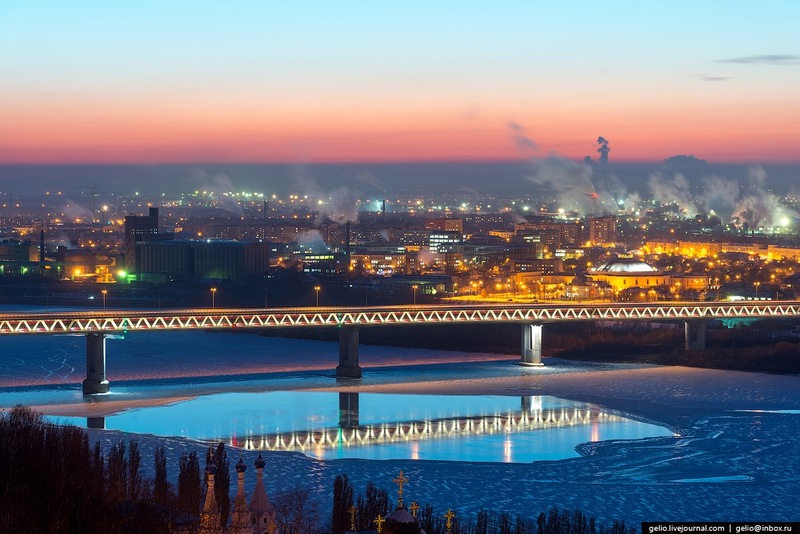 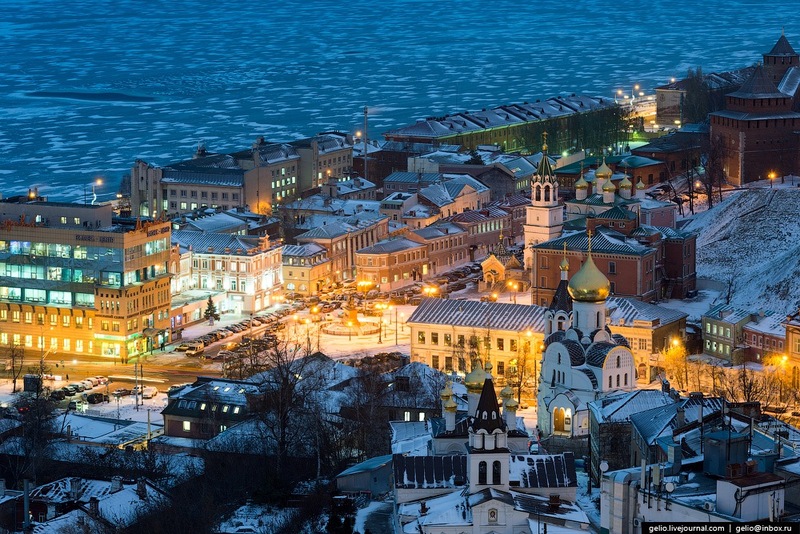 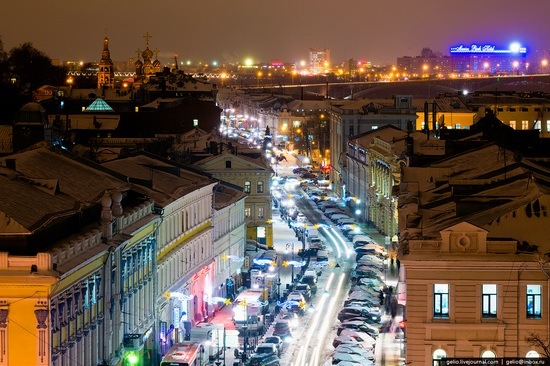 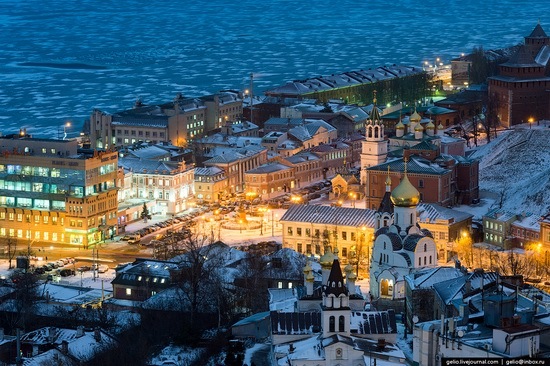 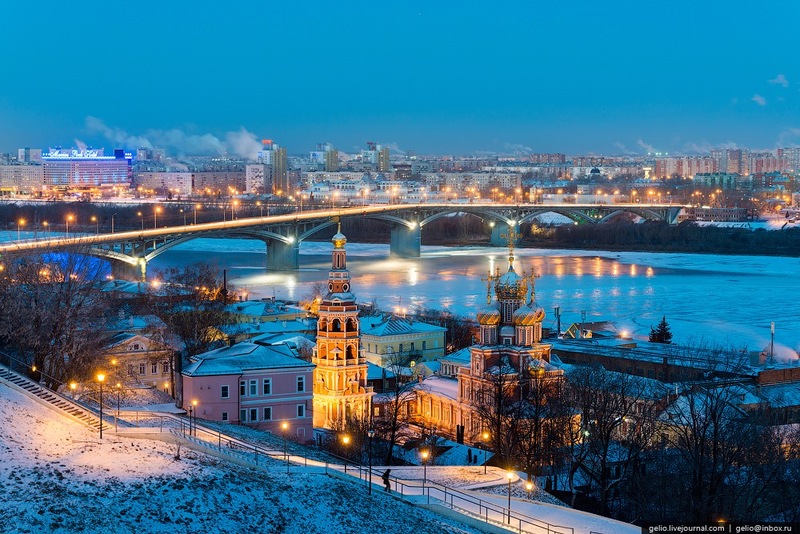 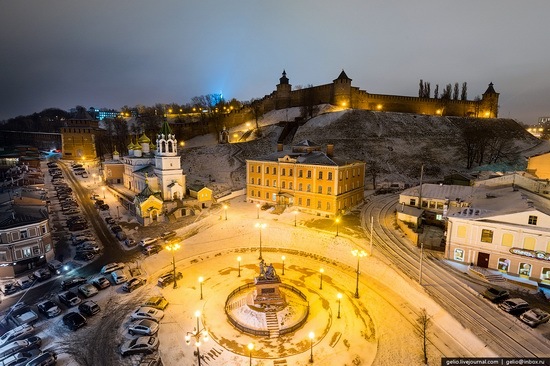 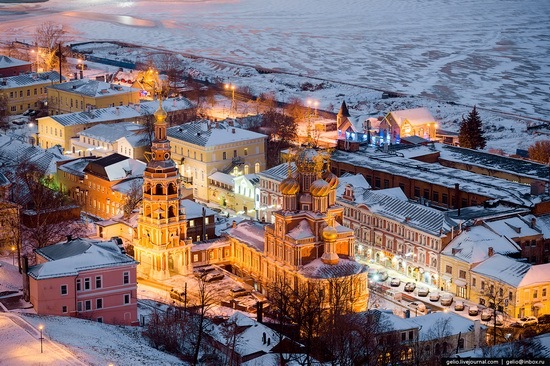 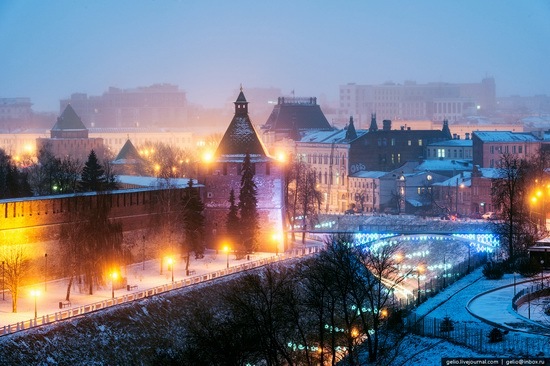 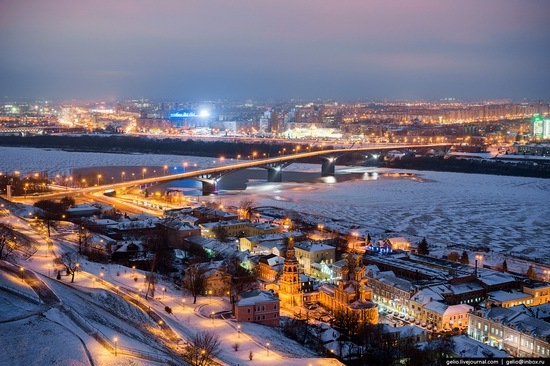 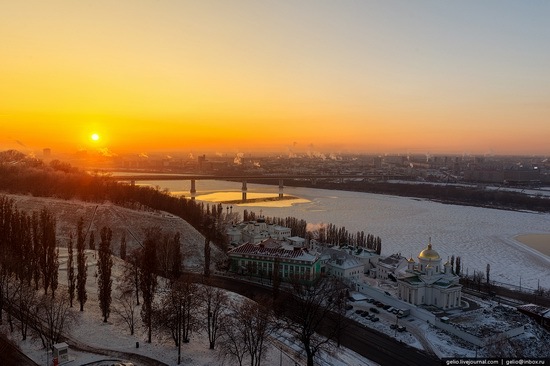 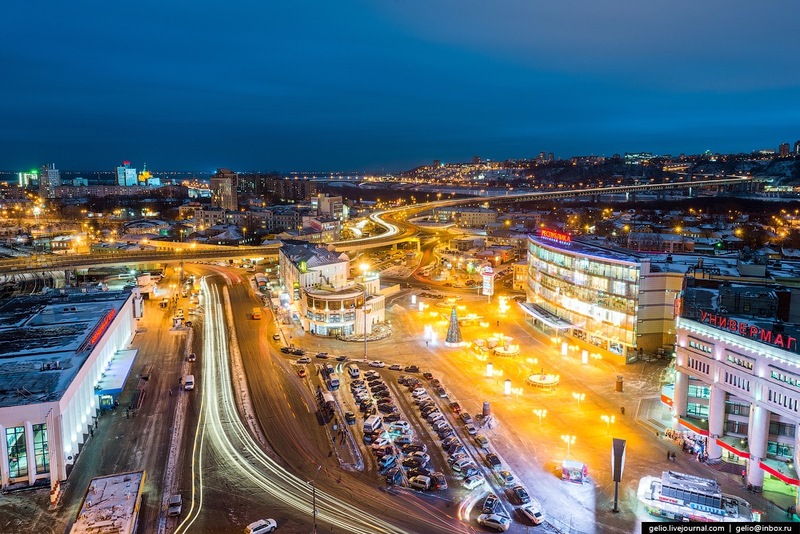 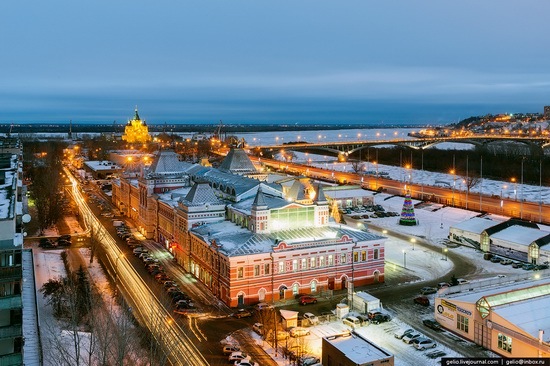 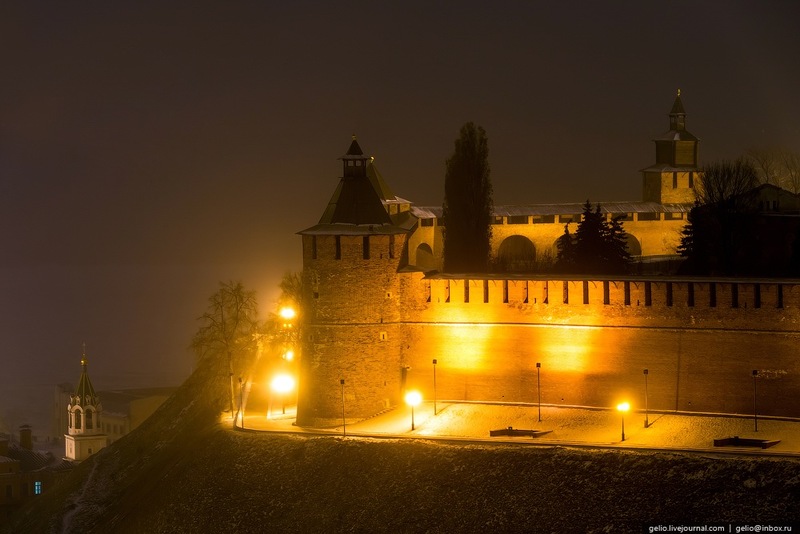 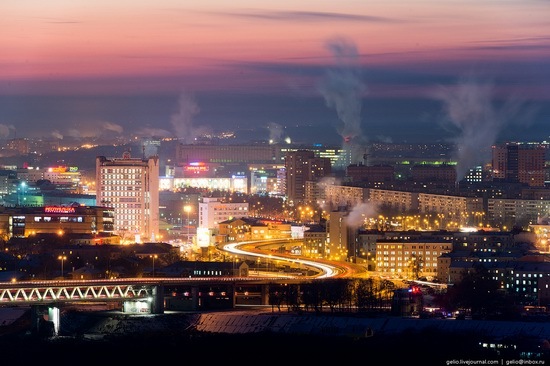 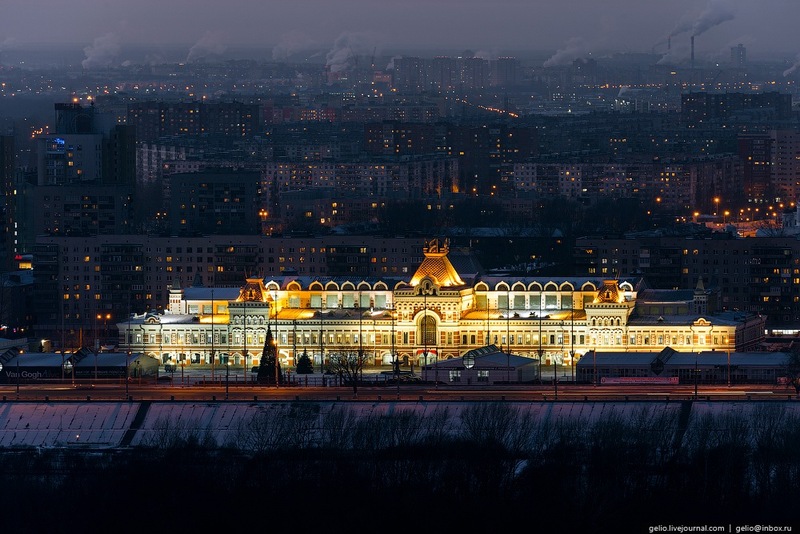 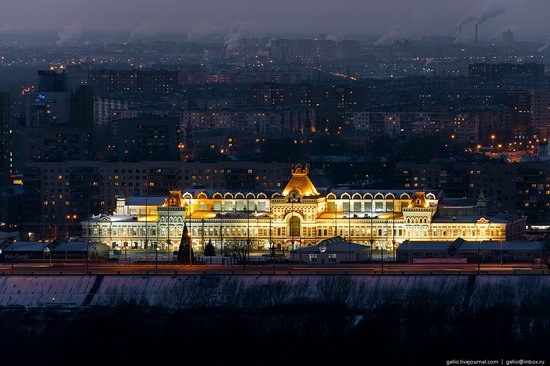 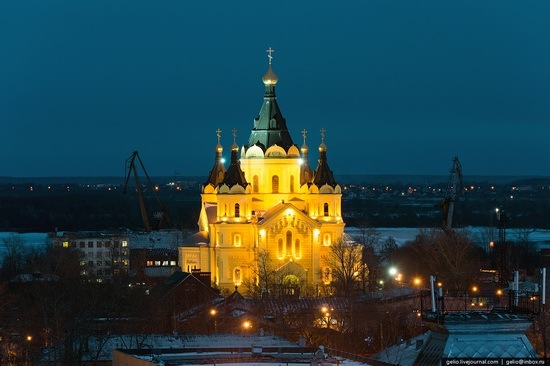 Let’s look at Nizhny Novgorod in winter time, when it gets dark early (at 3:30-4:00 pm). 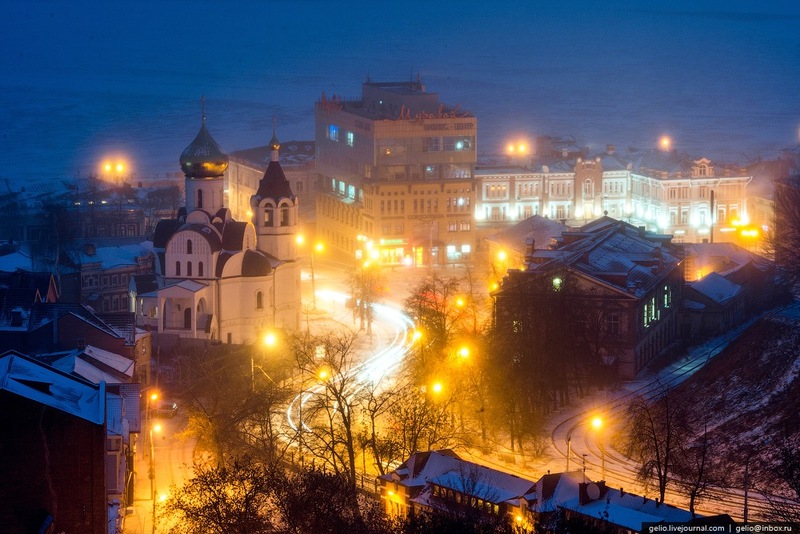 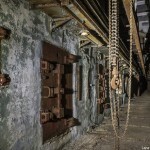 The photos were taken by Stepanov Slava.